You may name the Sioux Falls Area Humane Society as the primary or secondary beneficiary of all or a portion of your life insurance policy. If your policy is paid in full, you can donate the policy and possibly receive a tax donation now! If you have a policy you wish to donate, and there are still premium payments being made, those payments could be eligible for a tax donation form. Be sure to ask your insurance provider and consult your legal or financial advisor to help decide what option may be best for you. Money market, savings, checking or other accounts that allow transfer on death (TOD) or payment on death (POD) designations. Many people are surprised to learn that their pension, retirement plan or other financial accounts can be a practical way to help the Sioux Falls Area Humane Society and even beneficial at tax time. You have a variety of options. 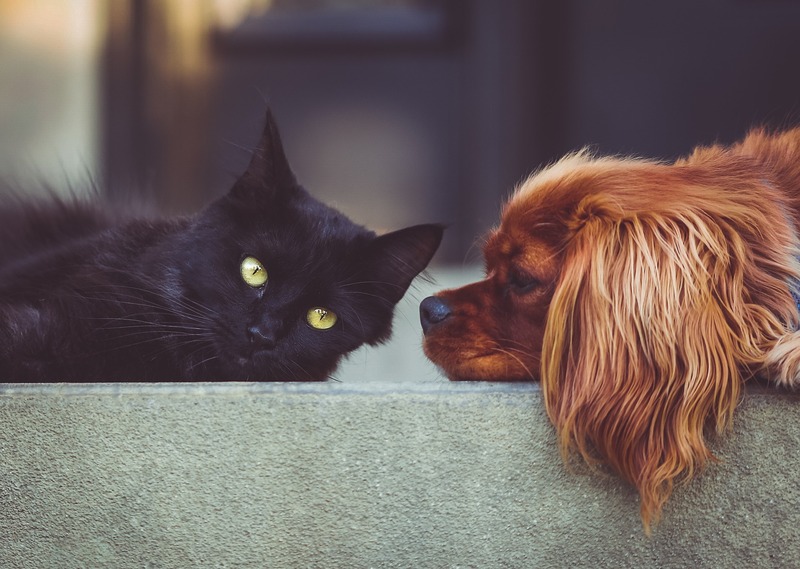 Through a simple beneficiary designation form, you can add the Sioux Falls Area Humane Society as a beneficiary of 5%, 10%, 50% or even 100% of your account; any amount you choose. Another approach is to name the SFAHS as secondary or contingent beneficiary, in case someone you're providing for can't claim his or her portion. Donated shares of stock or mutual funds from publicly traded companies are a practical option and may provide additional tax benefits beyond what cash gifts provide. If you do not use some or all of your required minimum distributions from your retirement accounts, talk to your financial advisor about a qualified charitable distribution, what may reduce the income tax consequences of retirement account distributions.